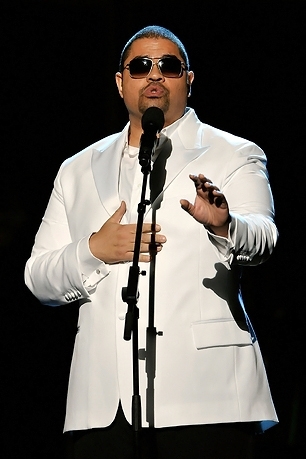 An autopsy performed on Heavy D revealed the late rapper died of what is believed to be a pulmonary embolism. According to Rolling Stone, the L.A. coroner’s office discovered the rapper died of a blood clot in his lung, and was also suffering from heart disease and a deep leg vein thrombosis at the time of his death early last month. Los Angeles County coroner department chief Craig Harvey said the clot “most likely formed during an extended plane ride,” referring to the transatlantic flight the rapper took from London to L.A. before his death.